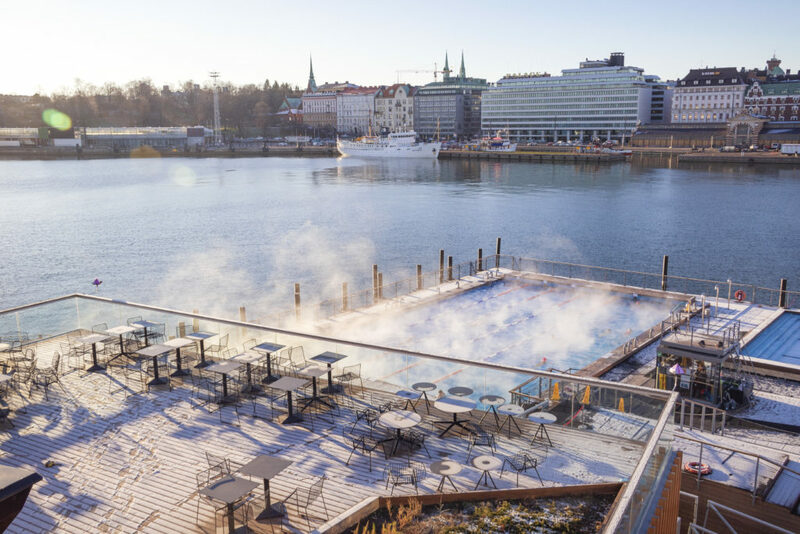 The Quantum Wheel will be located at the cozy Sea Allas Pool in the center of Helsinki. Additional inspiration for the jam will be extracted from riding the SkyWheel Helsinki. The outdoor pool of Sea Allas Pool. 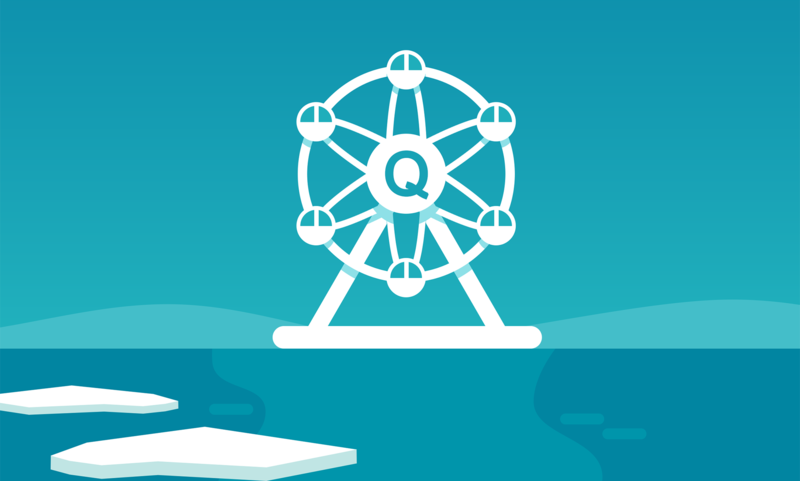 During the weekend, the participants of the Quantum Wheel can take a break and relax in the water, discuss quantum at sauna even.